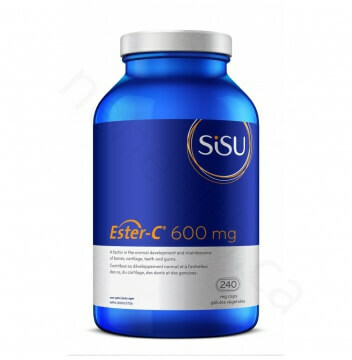 Ester-C is a unique, patented form of Vitamins C (calcium ascorbate), which is made when ascorbic acid (regular vitamin C) is buffered with calcium using a water-based process. Ester-C contains active vitamin C metabolites including L-threonate which enhance cellular absorption and retention. Contains no dairy, wheat, gluten, peanuts or soy. Take 1-2 capsules daily or as directed by a healthcare practitioner.